12 hook door hanger. 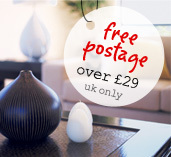 Designed to hold 12 individual coats perfect for house or workplace. Metal coat rack with a chrome finish and black plastic balls to the end of each hook. 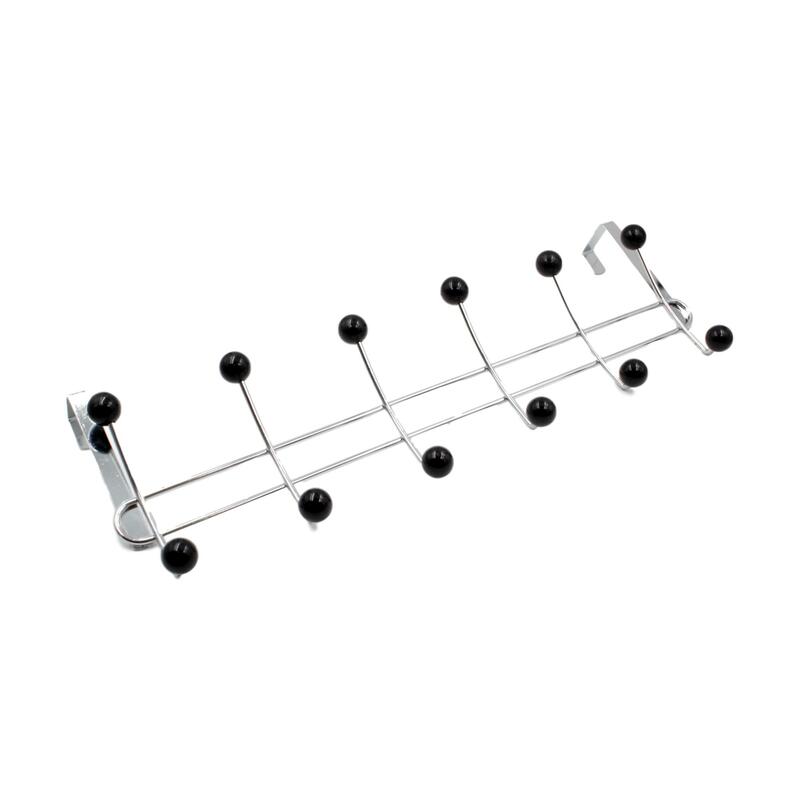 Great for everyday use 12 hook door hanger. Designed to hold 12 individual coats perfect for house or workplace. 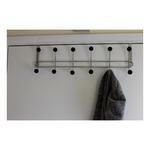 Metal coat rack with a chrome finish and black plastic balls to the end of each hook.